Home remodeling is a great project to invest in. Strom Home Remodeling provides excellent home remodeling in Garden City. Owner John E. Strom is a Garden City resident and is experienced and educated in the field of home remodeling. Strom Home Remodeling provides various remodeling services that can transform any home. Remodeling is a lengthy process but should be done in order to update a home. Increase in property value, making a home more environmentally friendly, and avoiding the costs of moving are great benefits to remodeling. Strom Home Remodeling has qualified professionals who have years on the job and can beautify any home. While selling a home it is essential to make sure it is sold at top value. This will increase the value of the home and its selling potential. Attention to detail shows that a home is cared for. One area of a house that is essential in increasing value is remodeling the kitchen. Homeowners can maximize the home’s value by replacing old outdated appliances with new shiny stainless steel appliances. People spend a lot of time in a kitchen and is the most used dining area in a home. Keeping the kitchen updated and clean will increase the value of the property and make the space more attractive. The costs of moving can be quite high. Hiring movers, and shipping household goods, and purchasing other household items may result in higher costs as compared to remodeling. Other costs of moving include paying an agent commission in order to sell the home which is costly for a homeowner. Therefore, the overall cost of the remodel will be much less than moving to a new home and has a much higher tax rate. In addition, people will need to pay real estate fees, appraisal expenses and legal fees in order to complete the moving process. 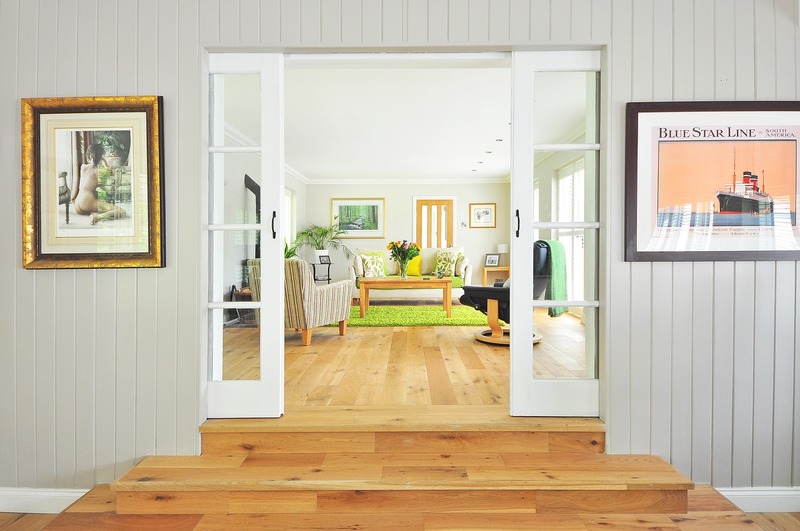 Remodeling a home can result in a more environmentally friendly home. Therefore, placing environmentally friendly appliances in an existing home can reduce energy use during the renovation process. Replacing a heating ventilation and air conditioning system (also known as HVAC) system is essential in order to save energy. These machines have become more efficient by implementing energy-saving technology into the design. A newly designed HVAC system can provide various benefits such as zoned heating and geothermal heat pumps. As a result, this energy efficient system can reduce a home’s electric bill as compared to an outdated system. Although top quality energy efficient products are expensive the cost of installation and purchase may result in saving money over time. In addition, low-flow shower heads and faucets are also appliances to upgrade. These changes will allow for less water consumption which is important for energy efficiency. Strom Home Remodeling provides excellent and professional home remodeling in Garden City, NY. We have trained qualified professionals who are experienced in home remodeling and can beautify any space. Contact us today at (516) 610-0420 for a free quote regarding a home’s remodeling needs! Visit us on the web at Strom Home Remodeling for more information.